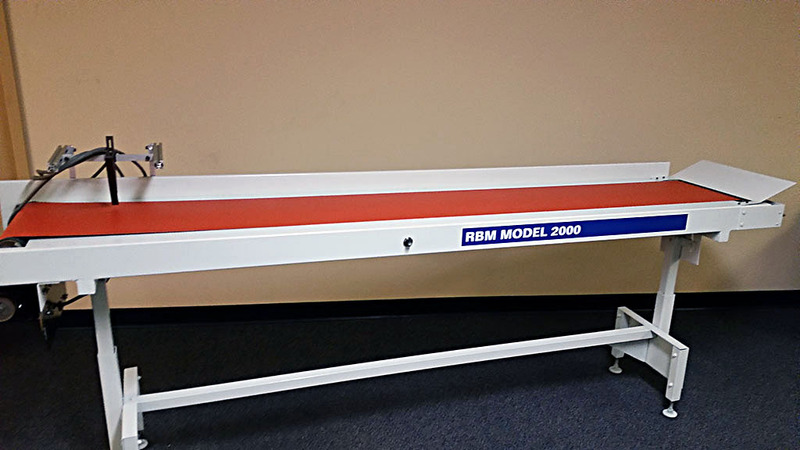 RBM Conveyor Material Transport System - Roberts Business Machines, Inc. 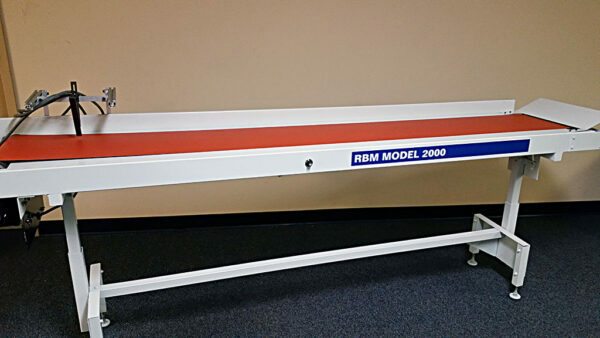 The RBM Series 2000 Material Transport Conveyor is build in house to meet the needs of the client. This unit can be customized with a material or a roller knock-knock down. 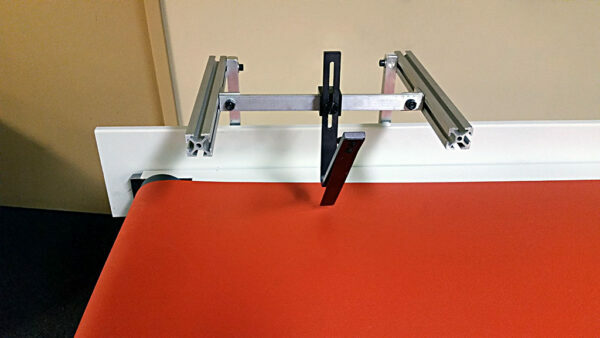 Is offered with either a standard belt or heat resistant belt (additional charges for heat resistant belts). 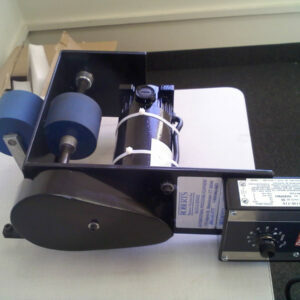 This unit is powered by 110 volt variable speed, DC control, heavy duty motor.